Epsom salts make an excellent addition to baths, soothing muscle aches and pains and acting as a magnesium supplement. 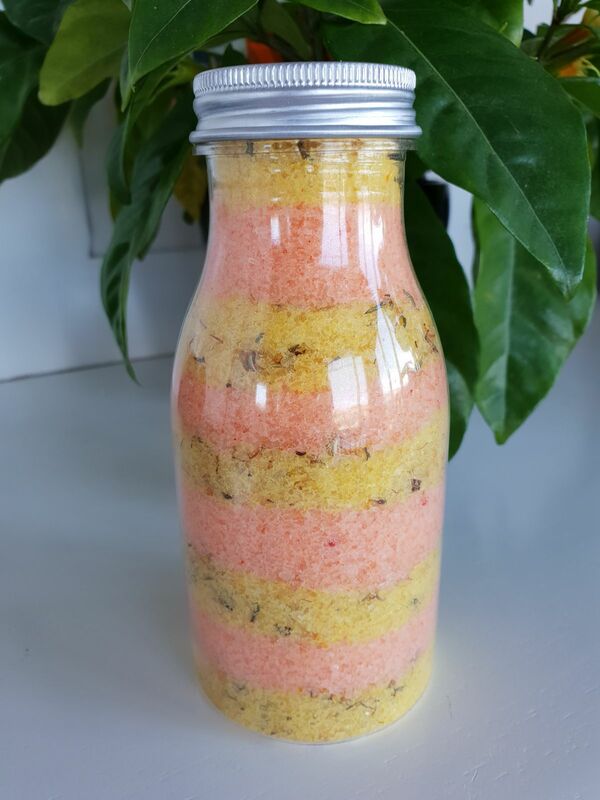 As such they make a great addition to Bath Bombs or bath salt blends. This high grade Epsom Salt which meets the standards of the US pharmacopeia meaning it has no heavy metals or other adulterants. Can’t wait to use this for bath salts. Love that I can buy in bulk. 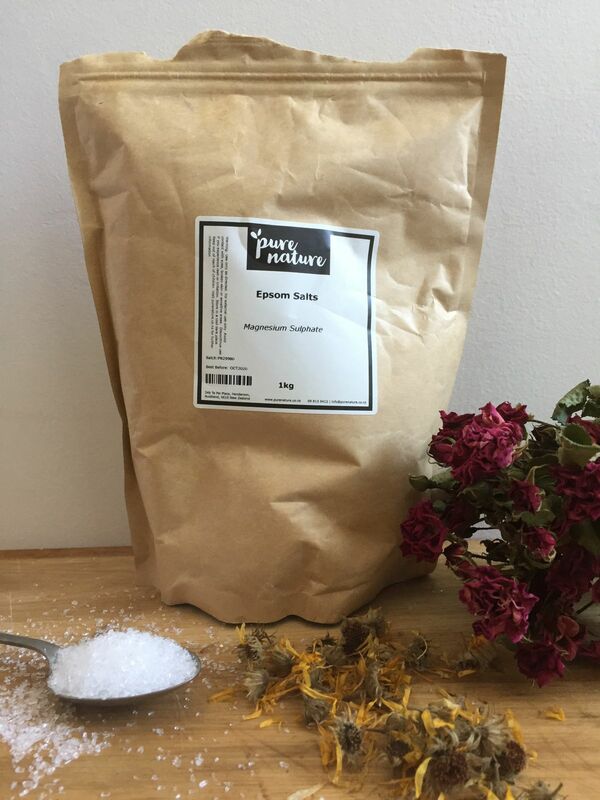 I use these Epsom salts to make botanical bath salts. It makes for a lovely relaxing bath, at a great price. I also like that it’s not packaged in a plastic pouch.